Serving the industry for the last 20 years, we have been able to efficiently cater to the diverse requirements of our clients and deliver products that are in tandem with their needs. 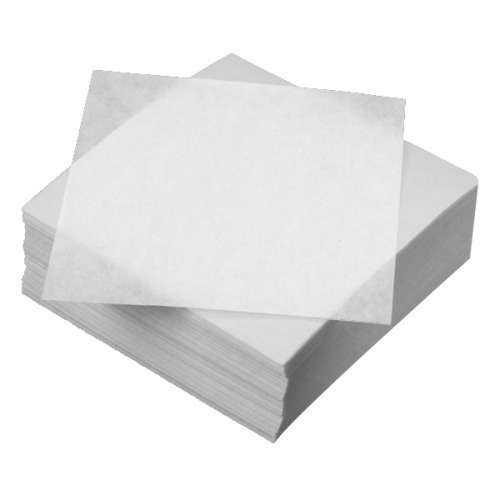 We are capable of sourcing any variety of paper as desired by our clients in the shortest possible lead time. Our gamut encompasses metallic paper rolls, silicone release paper rolls, release paper, glassine paper, clay coated kraft paper, coated paper,sticker paper, adhesive paper, printed labels, glass etching film, label paper, fluorescent paper, mirror coated paper, maplitho paper, cream wove paper, metallized paper label, digital printing paper and digital sticker Paper. Owing to our superior quality standards and timely deliveries, we have been able to garner widespread appreciation from our clients that helped us win their trust and loyalty. We are a exporter of Sticker papers. We possess a wide client base located in different parts of India as well as in various countries spread across the globe.